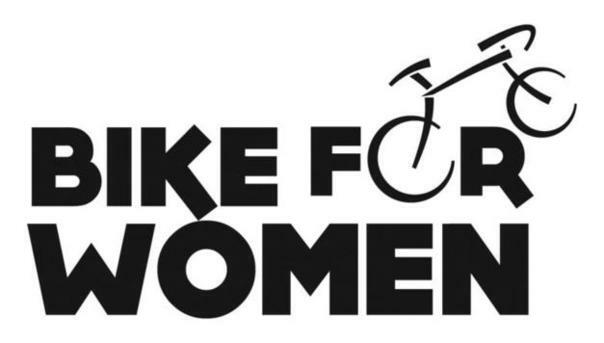 The Bike for Women course is 9 miles of fitness and fun. Starting in the parking lot of Chugiak High School, the course begins on a slight incline to the top of South Birchwood Loop Road. Taking a right out of the parking lot the course continues to the stop sign on Birchwood Spur. Turning left, continue about a quarter of a mile to the turn around just before the railroad tracks. The return follow the same course back to the finish line on South Birchwood Loop Road across from the park lot entrance (by the start), not in the high school parking lot. Click below for a PDF of the course map.